How do I increase relevant organic traffic to my website? If you are a small business owner and you want to know how to increase relevant organic traffic to your website then this article is for you. Sit tight read all the way to the end of this article, you will learn how to do just that! 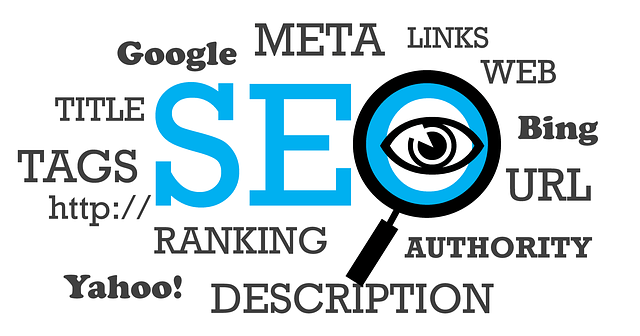 Increase relevant organic traffic to your website. 1- First, in order to receive relevant traffic you want to offer relevant content. Decide on the topic of your choice then find the main keyword for that topic and then to write about it. Your content starts out with the main body to create awesome content money can buy. Remember to always answer the search question early and provide enough detail. The most important aspects of relevant traffic are to answer the relevant question seekers want to know by answering those questions immediately. 2- Second, you want to offer relevant traffic by placing your article link to relevant websites. For example, if you write about how to buy the best vegan dog food you don’t want to place your link to medical spa websites. They have to be at least in the dog food websites and if you can have inside the vegan dog food section too that would be the best. 3- Third, you want to boost the article page by placing it into as many relevant and trustworthy websites as you can. Check for high trust scores and domain authority scores and place this article on all of them. 4- Put your article on social media such as Facebook, Instagram, Linked In. For Linked In the content must be appropriate as it is a business based social platform. Share your article to many social media platform as you can. 5- Create a youtube video of the same content and upload to youtube. Livestream works wonder here. After youtube video is published then embedded in your article. You can find all the traffic tips by clicking on the link. Customer Real Reviews Copyrights © 2018. All Rights Reserved.